Comparing an independent manufacturer's 10X zoom side by side against a prime lens from Nikon sounds a little crazy right? Click on the image below to see the files at full size and tell me what you think. This image is two 100% actual pixel view crops side by side. Be sure to share any observations or ask a question in the comments section at the bottom of the post. Left crop - Sigma 50-500mm f/4.5-6.3 DG OS HSM APO @ 500mm, Nikon D800E, 1/400 s f/8 ISO 400, handheld OS on. Right crop - Nikon AF-S NIKKOR 500mm f/4G ED VR II, Nikon D800E, 1/1000 s f/5.6 ISO 400, handheld VR on. This is what the images above show, the 50-500 can make detailed sharp professional level images, even handheld. You can clearly see each comma and period and this is just a tiny crop of a much larger full size image made at about 30 feet away! The detail in the Sigma 50-500 image on the left is really surprisingly very good when viewed against the Nikon 500mm f/4 ED VR on the right. 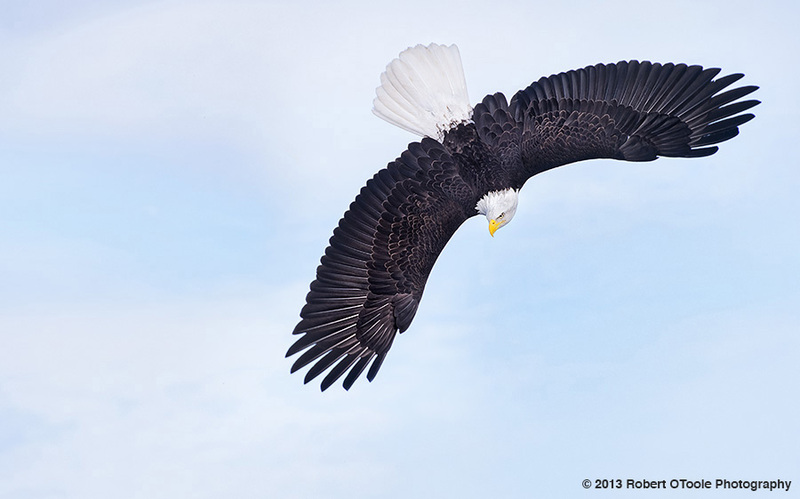 I have been using the Sigma 50-500 for a couple of years all over the world with great results and even I was surprised when I looked at the images at 100% view. Here's the important thing to understand, the 50-500 zoom will never replace a 500mm prime lens and it was not designed to be a replacement, but when you consider the 50-500 retails for $1600-1700 and 500mm f/4 Nikon VR sells for $7800 (Canon's new 500 IS cost more than $10,000)the performance of the Sigma is pretty impressive and makes it a great long lens option for someone that does not have the funds for a 500mm prime lens in their budget. This of course comes with all the pros and cons of a zoom, closer focus and superb flexibility are really big advantages but a slower maximum aperture and less durability due to the extra elements and more complicated design are negatives. A 500 f/4 prime lens will always have the advantage in low light capability, speed and ability to work with teleconverters but the 50-500 can be the solution when you need the flexibility of a zoom and the reach of a 500 in a easy to carry, easy to handhold package. The Nikon 500mm f/4 ED VR image below is the same exact full size image source for one of the 100% crops above, the crop area is outlined in blue. I made the images for this informal test handheld, just as I would use the lenses in the field with OS or VR on and slightly stopped down. 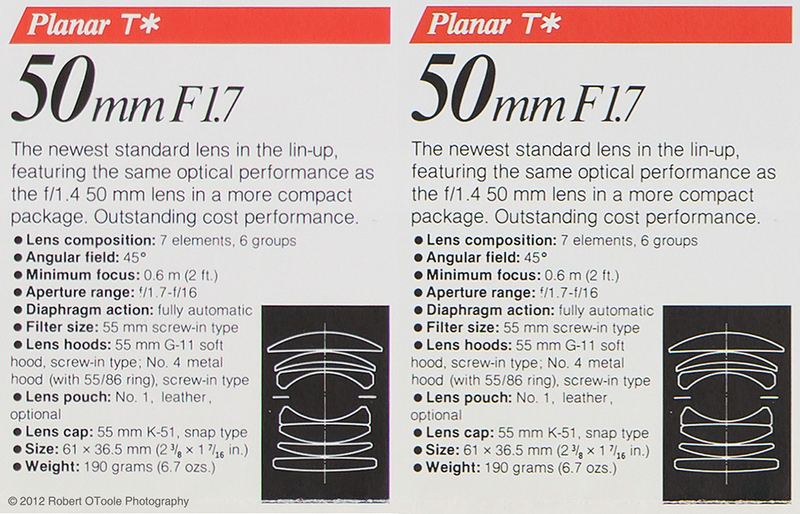 The two lenses used in this test both had AF fine tuning enabled to correct back focus at a -5 value, also the Sigma 50-500 was a little shorter in focal length compared to the 500 prime lens. If you enjoyed this article and would like to read more please signup for free updates by email or RSS, and sign up for my free newsletter using the form on the right side of this page.